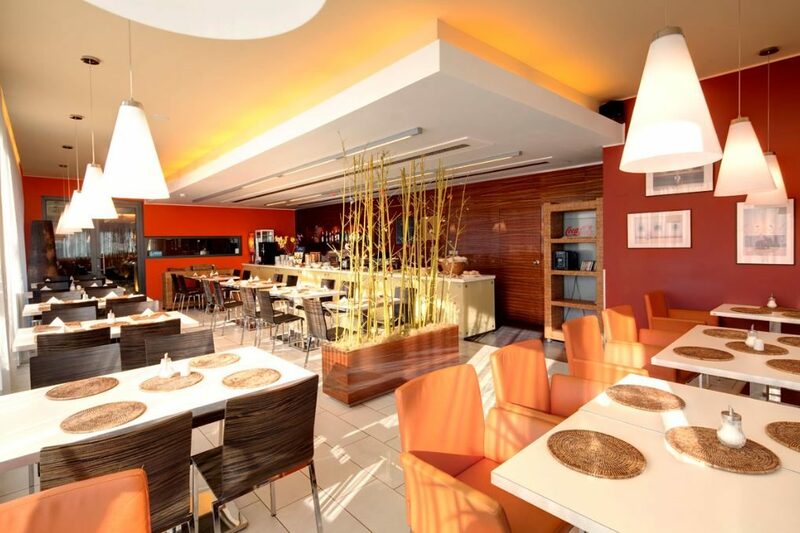 The Hotel Ehrlich is located in Prague's third district and a 20 minute journey by tram or bus to Prague's Old Town Square or Wenceslas Square. The Biskupcova tram stop is 300 metres away. Within district one guests will find many of the city's historic sites that make the area a UNESCO world heritage, including the 15th century Charles bridge which crosses the Vltava River and leads to the Prague Castle, a magnificent and impressive Prague highlight. Nearby guests will find many restaurants and shops and the Vitkov Park. Parking is available at the hotel for a fee. The Hotel Ehrlich offers standard and superior double rooms which come equipped with Satellite TV, safe, phone, WiFi, airconditioning and a private bathroom. Every morning breakfast is served in the bright breakfast room and the Cafe Ehrlich is open 10.00 till 22.00, serving snacks and desserts. 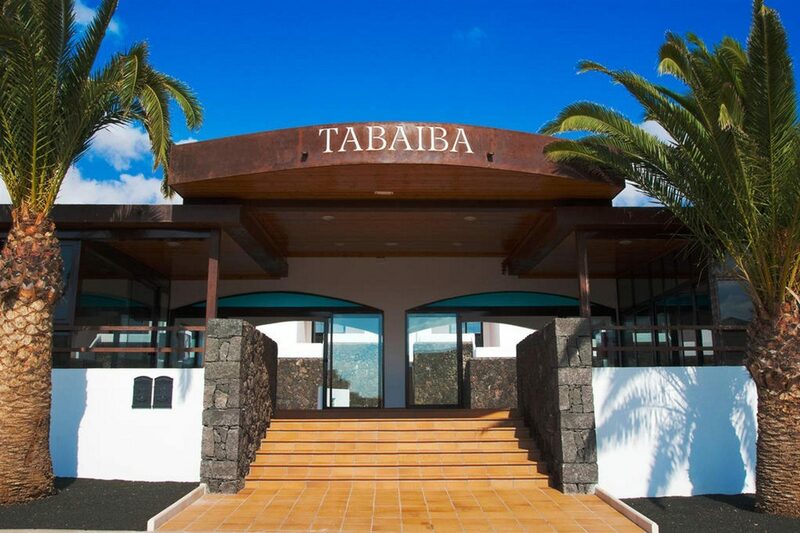 The hotel also offers a bar, as well as car hire, a 24 hour reception, tour and ticket assistance and a laundry and ironing service. 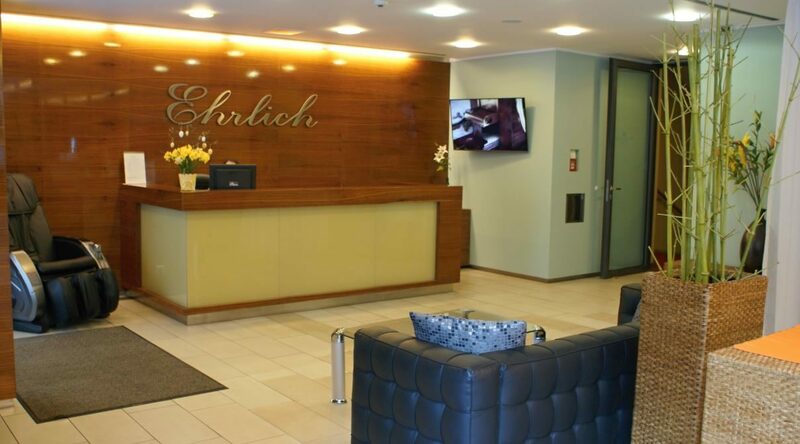 The Hotel Ehrlich offers standard and superior double rooms. All rooms come equipped with Satellite TV, safe, phone, WiFi, airconditioning and a private bathroom.Please note some amenities may be payable locally. Every morning breakfast is served in the bright breakfast room and the Cafe Ehrlich is open 10.00 till 22.00, serving snacks and desserts. The hotel also offers a bar.